The maestros at Canali produce this wonderful navy wool suit. 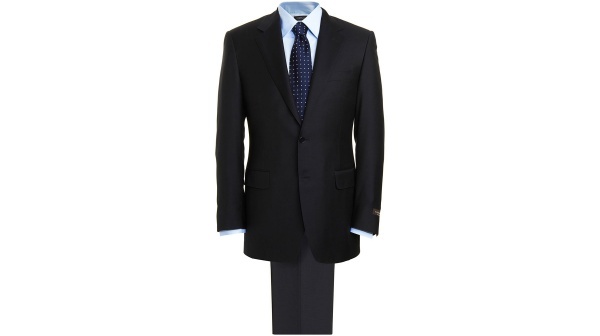 A very clean, mid fit suit with notched lapel, and two buttons, this Italian made suit features no fussiness or gaudiness in design. However, the true luxury is in the details, with excellent tailoring and a simple design that just works. Available online now.